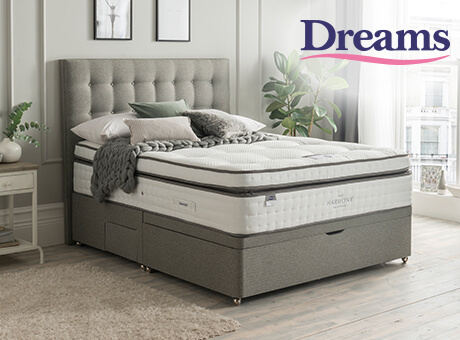 Find your nearest Dreams retailer, stocking a wide range of Silentnight beds and mattresses both in-store and online. 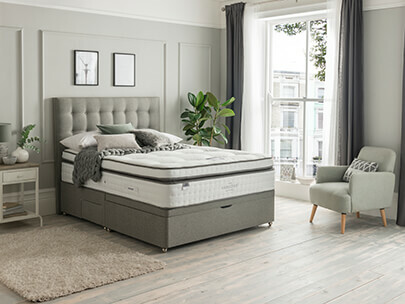 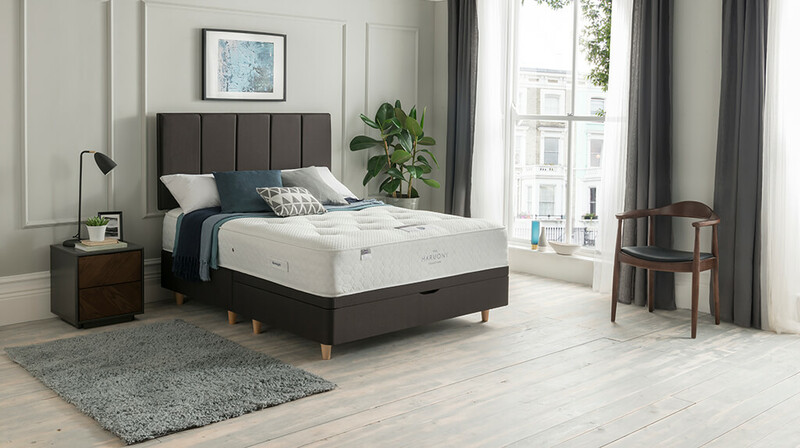 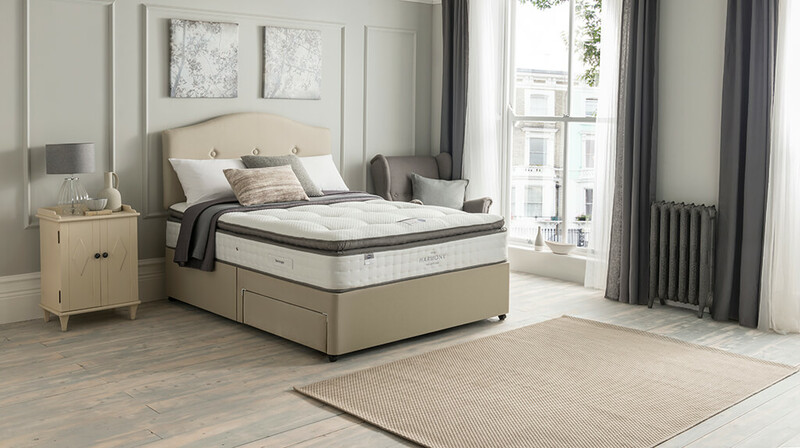 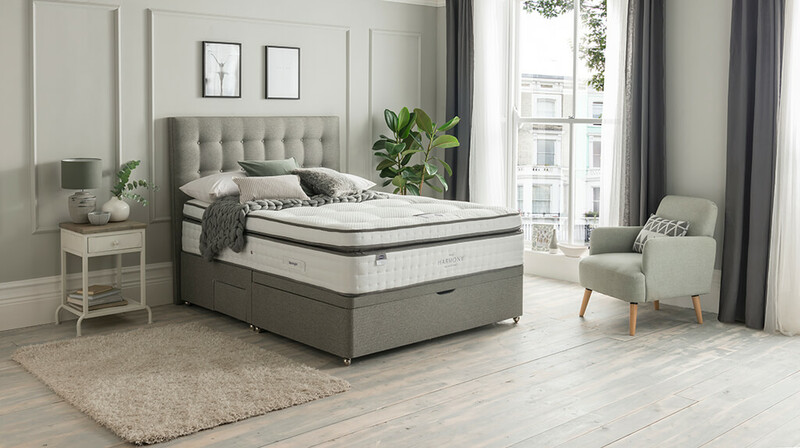 Visit Dreams and browse their exclusive Silentnight range which gives you a choice of our most popular support systems, as well as a range of comfort fillings. 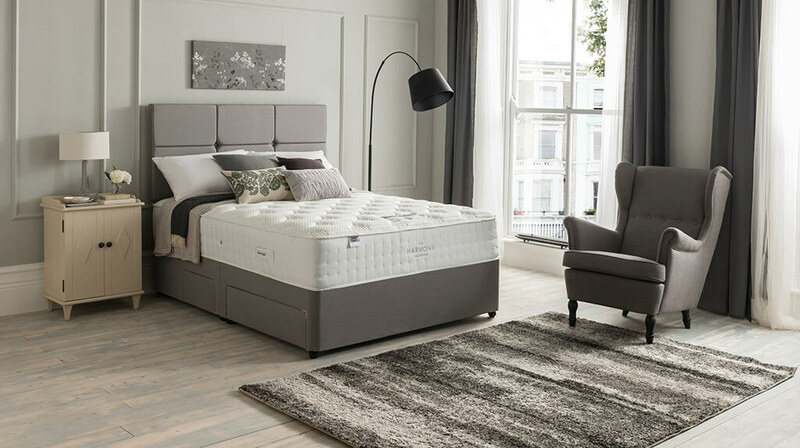 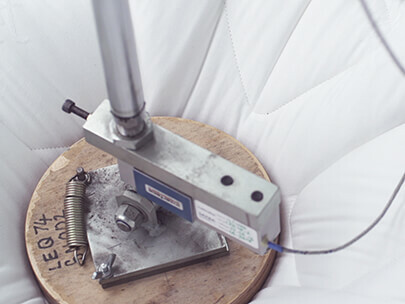 All Silentnight beds and mattresses are made using the highest quality materials and tested in our in-house SATRA approved lab to give you total peace of mind.